When dead just isn't good enough. I'd love to shoot one of those. Color me jealous that you got to even hold it. 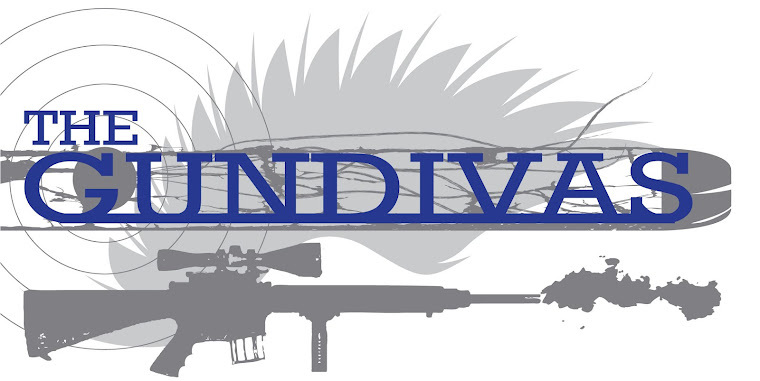 GunDiva, it's a heavy beast. I have new respect for the men who hump that sucker into the field. Holy bazookas. That's a cool gun. It does look heavy. 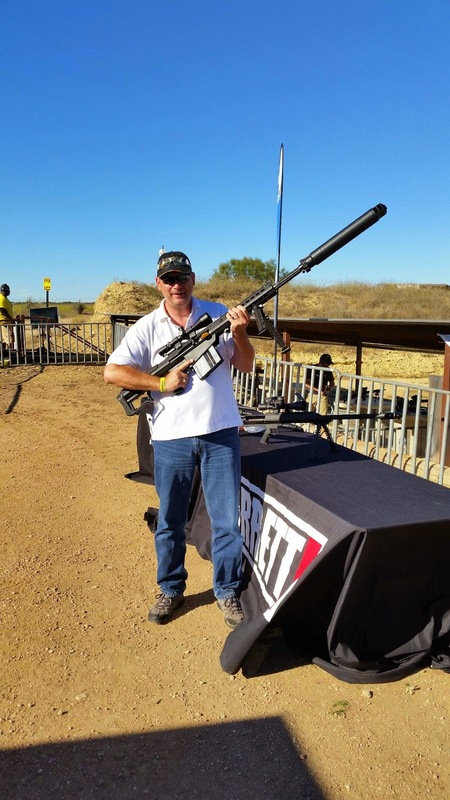 It definitely qualified as the coo lest gun on the Range that day.